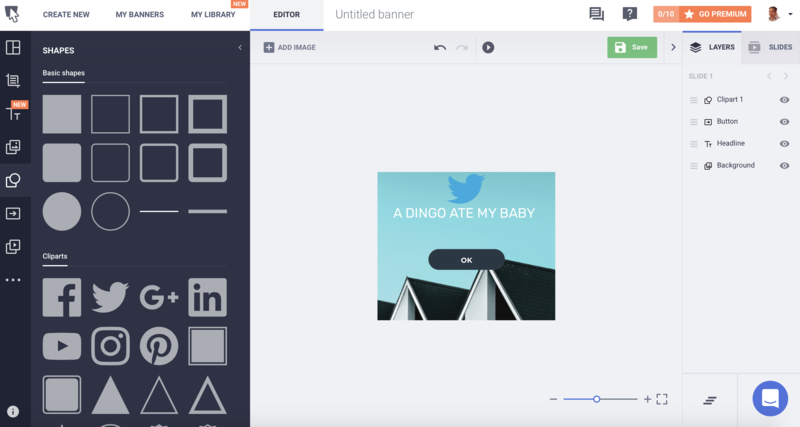 An app like Bannersnack is something you never think you need — until you do. Designed by a digital marketer from Romania, Gabriel Ciordas, the app was originally called FlashEff and was used to create Flash banners for online marketers. Over time, however, HTML5 and graphics overtook Flash and the company pivoted to offering easy-to-use design tools for marketers and business owners. The service is free to try and costs $7 a month 30 static images; $18 a month gets you embedded banners with full analytics. The company is completely bootstrapped and has been working in the space since 2008. “Bannersnack has always been self-funded. We built our resources step by step, as our business grew together with our efforts. We think it’s fair to say that we worked for every penny we’ve ever gotten and further invested it back into growing our business,” said Ciordas. The service has 100,000 monthly users who create 180,000 visuals a month. They offer standalone graphics as well as responsive HTML5 images. 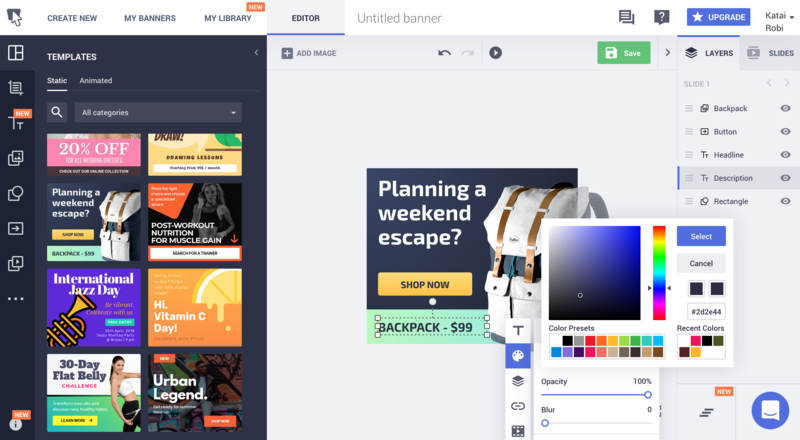 The most interesting tool, the Banner Generator, creates banners in multiple sizes instantly, freeing business owners up to do what they do best: sell stuff. Again, it is rare to see a product so focused on a single, important niche, and Bannersnack fits the bill. While you could fire up Pixelmator and try to make your own banners, this tool is surprisingly pleasant to use and works quite well. “Our main objective is to empower marketers, designers, and business owners, while reshaping the way agencies and businesses create visuals for their marketing purposes,” said Ciordas. After all, not everyone has the skills or talent to create flashing banners featuring exciting mortgage reduction opportunities and free iPad sweepstakes.